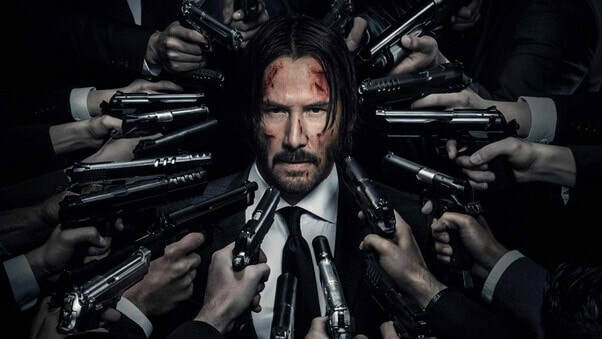 Obligatory scene means a clichéd and expected scene for a particular genre, e.g., a love scene in a romance or dramatic film, a shoot-out in a Western, the solving of a crime in a mystery, a rescue in an action film, etc. Refers to action or dialogue off the visible stage, or beyond the boundaries of the camera's field of vision or depicted frame; aka off-screen. A film in which the narrator knows (and sees) everything occurring in a story, including character thoughts, action, places, conversations, and events; contrast to subjective point-of-view. a term for a short, one-line joke (that contains its own punch line), also the term may refer to the 'high concept' description of a film - a few words used to describe a script, story line or a film's premise that a person can easily understand with a simple one-liner. Refers to the typical size of a movie poster. 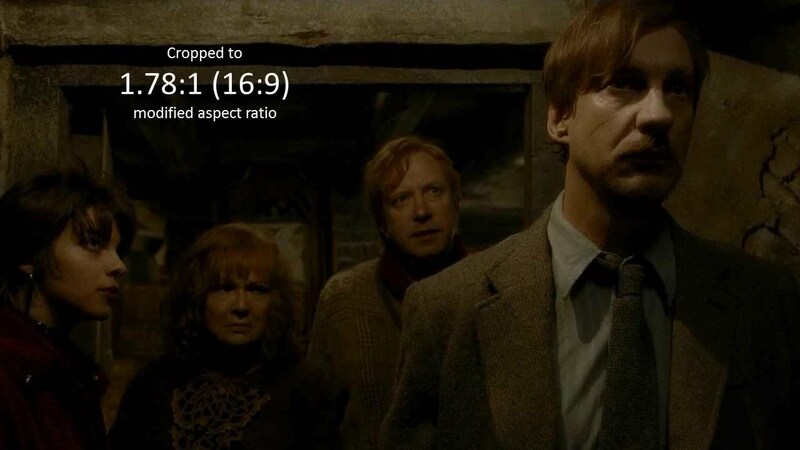 Refers to camera shots that are not included (literally, they are 'taken out') in the final cut or print of a film, often retrieved from the cutting room floor, and shown during the closing credits; also see blooper. In film terms, a pre-credits or opening credits musical selection that sets the mood and theme for the upcoming film. Slang term for a drive-in movie theater aka passion pit. 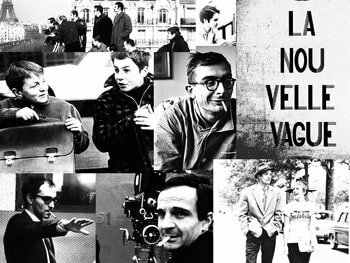 ​The French New Wave (in French, "Nouvelle Vague") was a group of young directors who emerged into the scene in late 1950s and reshaped the cinema. It was never any formally organized movement or film institution. Being inspired by Italian Neorealism and Hollywood’s beloved Golden Age, new wave directors rejected the traditional style of film making. 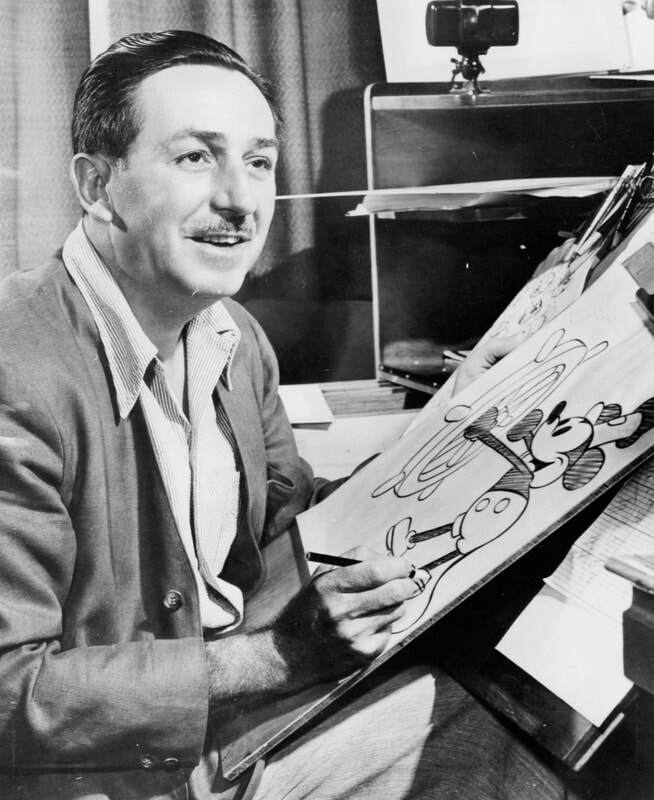 The new wave directors also altered the idea of studio bound, script-centered cinema. The era was popular roughly from 1958 to 1964 but left a huge influence onto world cinema. ​Some of the most prominent pioneers among the group, including François Truffaut, Jean-Luc Godard, Éric Rohmer, Claude Chabrol, and Jacques Rivette, began their career as critics for the famous film magazine Cahiers du cinema. Cahiers co-founder and theorist André Bazin was a source of influence for the movement. Talking about the wave in an interview in 1961, Truffaut said, "the 'New Wave' is neither a movement, nor a school, nor a group, it's a quality". ​Rebellious characters were in center of most of the films. These characters break rules, don’t have strong family bonds and have destructive behaviors. 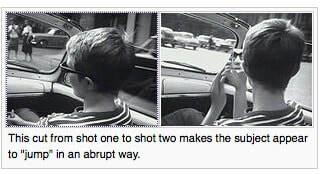 For instance in Breathless (Jean-Luc Godard, 1960), Michel steals a car in Marseille, steals his girlfriend’s money and kills a cop on the way to Paris. Costello from The Samurai (Jean-Pierre Melville, 1967) is a professional hitman who steals car, murders and constantly runs away from the police superintendent. ​Improvised dialogues were notable characteristics of these films. In Breathless (Jean-Luc Godard, 1960), it shows improvised dialogues when Michel is driving on the street at the beginning of film. 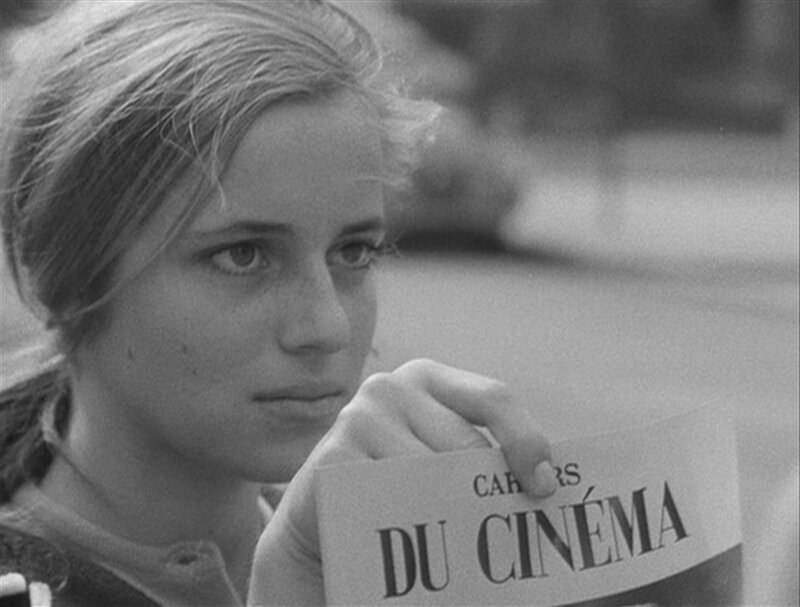 ​Handheld camera, self-reflexivity, location shooting and direct sound were also repeatedly present in the French New Wave films. Thus, these characteristics helped to develop auteur theory. The French New Wave era became so influential on international cinema that it is highly discussed and analyzed worldwide till the date. There may not have been any Scorsese, Soderbergh, or Tarantino without this film movement. 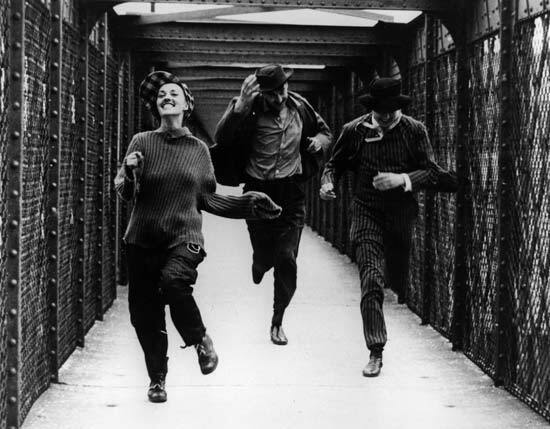 The legacy of French New Wave still continues in contemporary cinema. The cost of a movie through the production of a finished negative, not including the costs of prints, advertising, or distribution. An agreement where a distributor acquires a finished negative and agrees to pay P&A and distribution costs. As opposed to deals where the distributor is involved during production. An abbreviation of the phrase "no good", which can be used to describe various aspects of filmmaking, i.e. "an ng take". 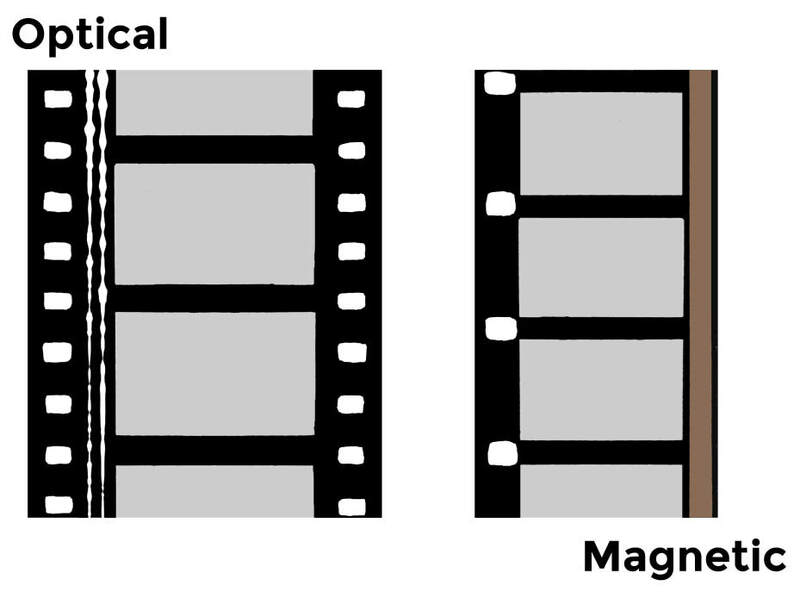 The aspect ratio of the negative used to shoot the film. Changing setup, either for a new camera position or a new scene. An abbreviation of National Television Standards Committee. It is a standard for TV/video display in the US and Canada. 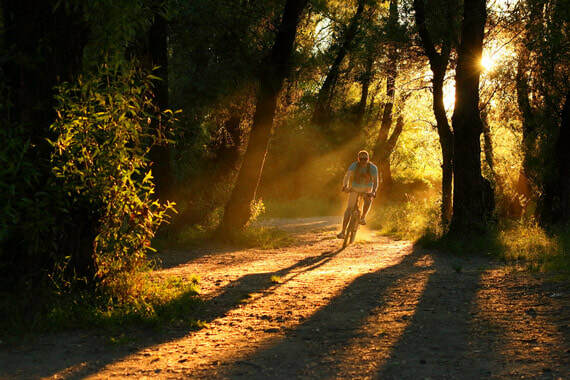 The time just around sunset and sunrise, where light levels change drastically and quickly but create perfect border lines of golden and blue color to shot. A composite print in which the soundtrack is recorded on the attached strip of magnetic tape. Largely obsolete due to high cost and maintenance difficulties. A person responsible for general maintenance and repair. The major Hollywood movie producer/distributor studios (MGM/UA, 20th Century Fox, Sony Pictures, Warner Bros, Paramount Pictures, Universal, and Disney). A person who creates artwork (usually for the background of a shot) which is included in the movie either via a matte shot or optical printing. 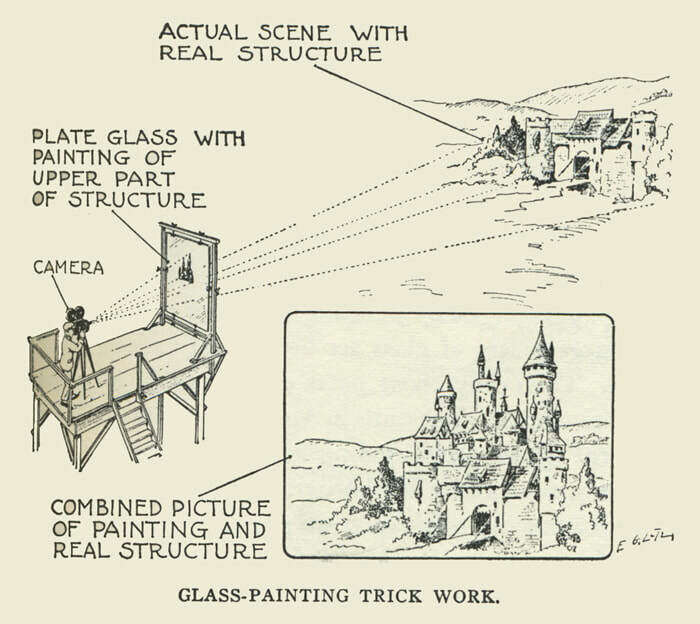 A photographic technique whereby artwork - usually on glass - from a matte artist is combined with live action. Contrast this with back projection or a travelling matte. 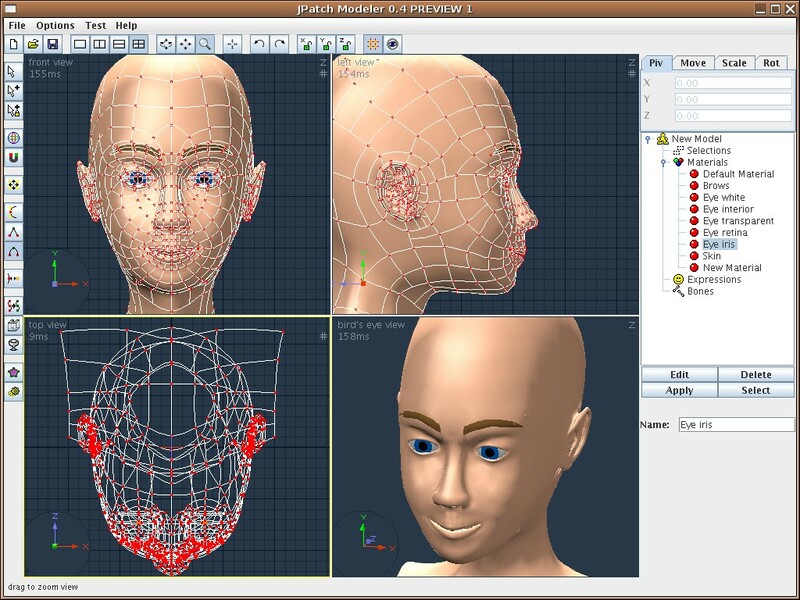 A person who develops any three-dimensional object (either inanimate or animate) via specialized software in 3D computer graphics. A shot which is usually shot without recording sound during filming and adding sound later. 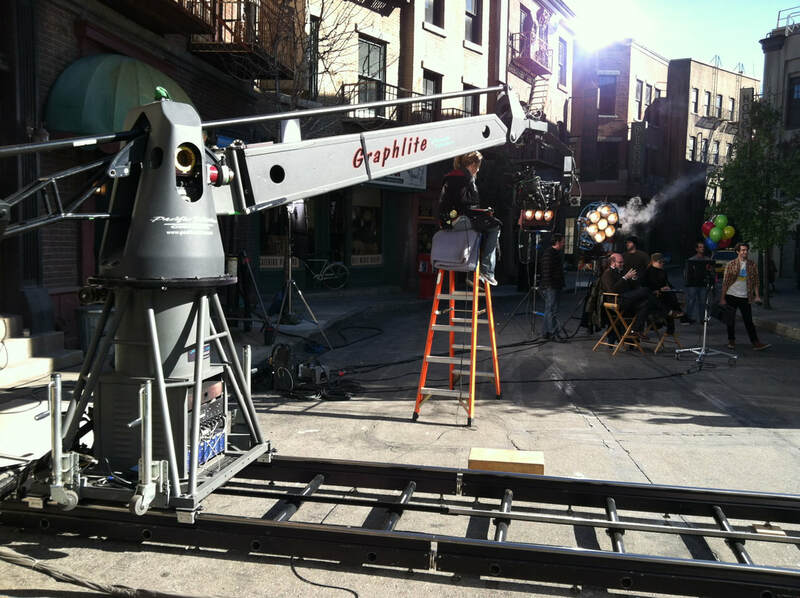 A camera setup which records the motion of a camera during a shot so that visual effects can be easily synchronized with the photographed scene. the use of computer programs to combine and synthesize real footage with CGI effects. 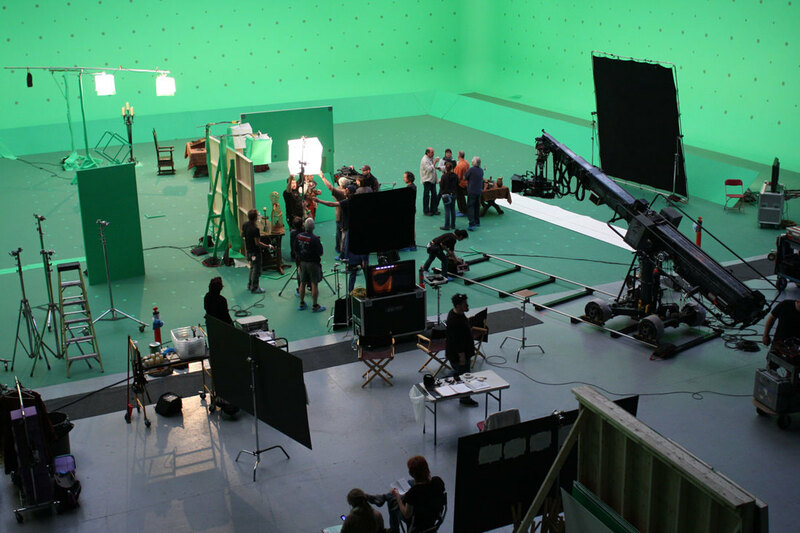 The person that makes the integration possible between CG with live action footage is called "Matchmove artist", "Matchmover", "Integration artist" or "Camera tracking artist"
A person responsible for staging every shot and plotting the action that will take place within each scene, whether it be live action or CGI-based. Member of the art department who is in charge of swing gangs and/or set dressers and reports to the set decorator. Continuing to return large box office figures. A member of the electrical department who runs a console that controls the level or intensity of the lights, creating a look for the film. 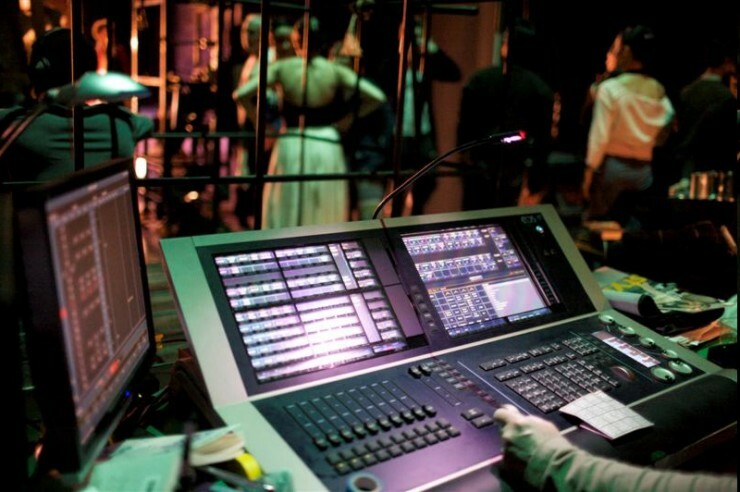 A member of the electrical department that is responsible for operating lights and lighting equipment on a set. A producer who is responsible for managing every person and issue during the making of a film. Line producers only work on one film at a time. A lined script is a copy of the actual script which is prepared by script supervisor during filming. The lined script contains all the scenes numbered, camera angles and shots indicated directorial requirements to guide the director of photography in setting up the shots and the editor in postproduction. Filming which takes place outdoor and not in any built set. The person who looks after various aspects of managing the location for filming. Starting from getting permission from the authorities, security, maintenance etc are location manager’s responsibilities. A sound mixer who mixes sound recorded on location. ​1) Key: A general adjective denoting importance. 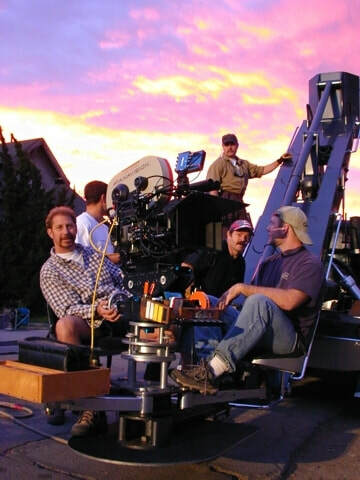 The key grip works closely with the director of photography and the gaffer to sculpt the desired look of a film by diffusing and cutting the light. The key grip is also in charge of camera movement whether on a dolly, camera crane or mounted on the hood or bumper of a vehicle. 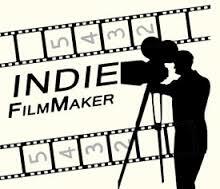 3) Kickoff: The start of production or principal photography. 1. 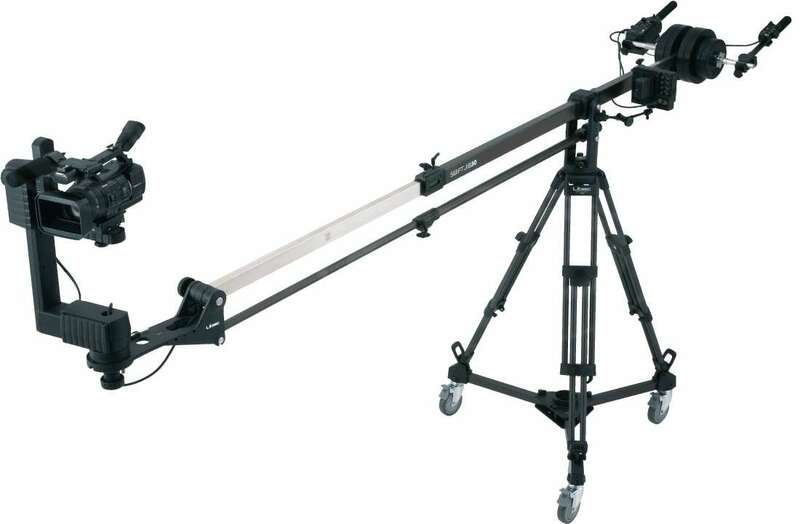 Jib: The arm of a mechanical crane. 2. Judder: An instability introduced when images sampled at one frame rate are converted to a different frame rate for viewing. 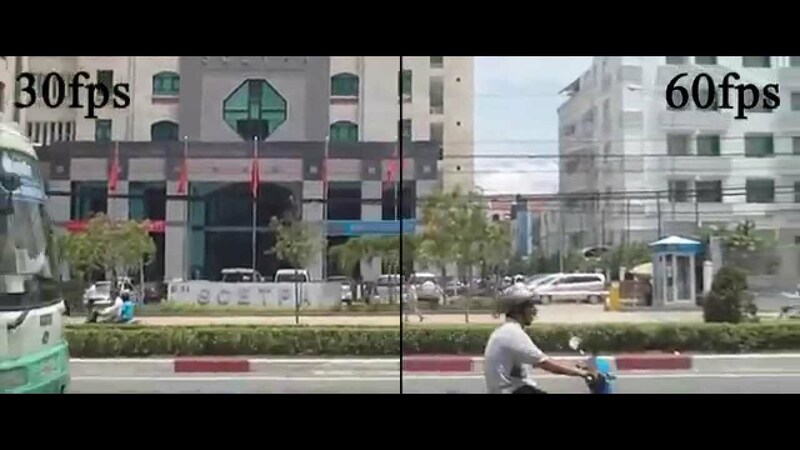 This effect is most noticeable when frames are repeated or deleted in order to obtain slow motion or fast motion. 3. Jump Cut: A cut involving an interruption to the continuity of time, where the image in a shot closely matches the image of the previous shot. A movie not produced by a major studio. A young actress. Also, a type of role played by a young actress, generally implying a young, fresh-faced, naive character. Verb: to sign a contract. Noun: press coverage. A close up shot of an object, often shot by the second unit. The term probably came about to reflect the fact that this shot will be "inserted" into the final version of the movie during editing. Used in a slung line indicates that the scene occurs indoors. ​I think it’s safe to say that we are in the golden era of television. The sheer quality of the shows that are being produced year after year reinforces the fact that the silver screen is no longer playing second fiddle to the film industry but is on par and one could even argue surpasses it. Prime examples of this are shows like “Game of Thrones” and “The Walking Dead”; both shows have rabid fan bases, and cult followings. 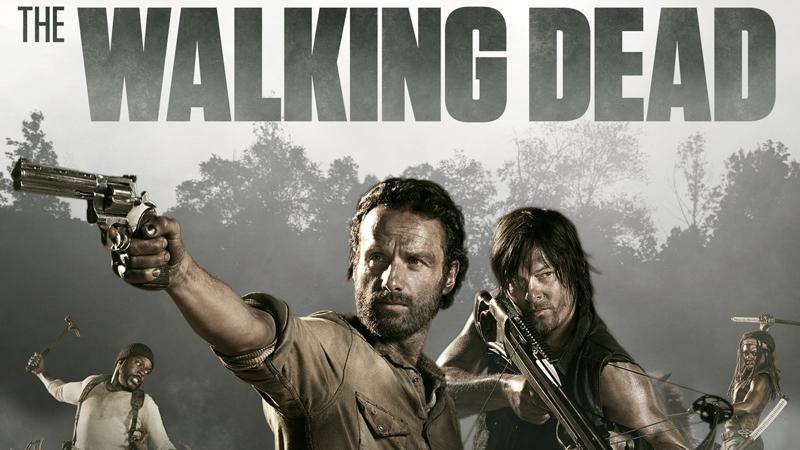 Both are based on pre-existing material: A Song of Ice and Fire book series by George R.R Martin and The Walking Dead comic book series by Robert Kirkman. The shows have been on air for 7 and 8 seasons, respectively. ​​The fact that both shows have still managed to attract as much traction and hype as they have, after being on our television screens for all these years goes to show that the character arcs are developed and fleshed out more. Instead of solely focusing on the protagonist or lead characters, series have the ability to explore a myriad of characters, particularly in these types of shows that have a ton of characters. These shows are character driven which is why they have had longevity. “Breaking Bad” broke the mold of television with the outlandish, original storyline of a cancer stricken chemistry teacher turned drug kingpin. The show had a slow burn but I don’t think would have done well as a feature since it built up momentum with each season. The same can be said for the other shows mentioned already. They may not have hit all the heights to begin with but the build up and the variety of back-stories allowed them to do so eventually. 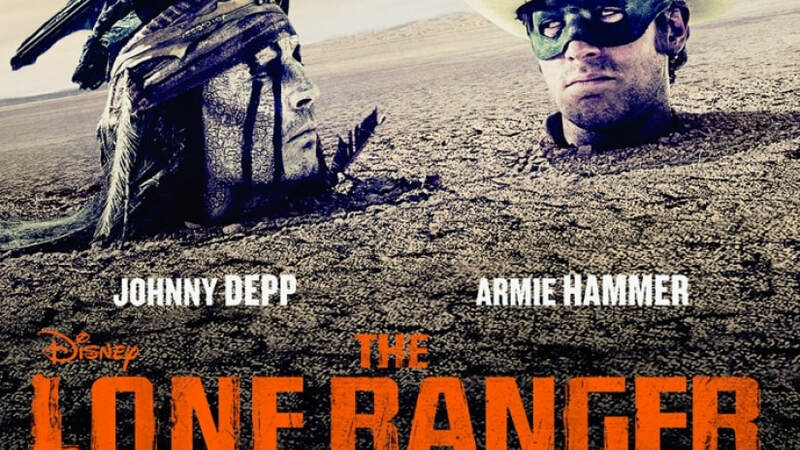 ​She described it as being a 7-hour movie. 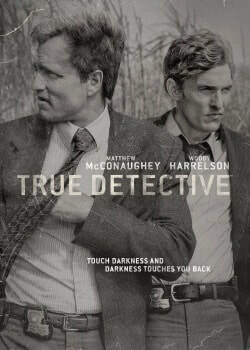 True Detective was also considered a super sized movie. Television has expanded the boundaries of cinematic expression. I recently binged watched “The Handmaid’s Tale”. The show can be considered as one of the epitomes of a master class in filmmaking. The beautifully crafted shots and cinematography juxtaposed with the harrowing tale of a totalitarian government called Gilead, which replaces what, was formerly the United States of America. One of the laws, among many, that is put into place, forcibly makes fertile woman bare children for the government officials, on behalf of their barren wives as a result of the rapidly decreasing birth rates. Essentially women rights are stripped away. If you rebel, you die. The show is timely, given the current political climate that is happening in the United States. We inhabit this world through the main character, offered, and played by Elisabeth Moss (Mad Men). The long form format allows audiences to explore the characters and with the given material, serve the narrative appropriately. The handmaid’s tale is also based on a best selling novel of the same name, by Canadian author Margret Atwood. 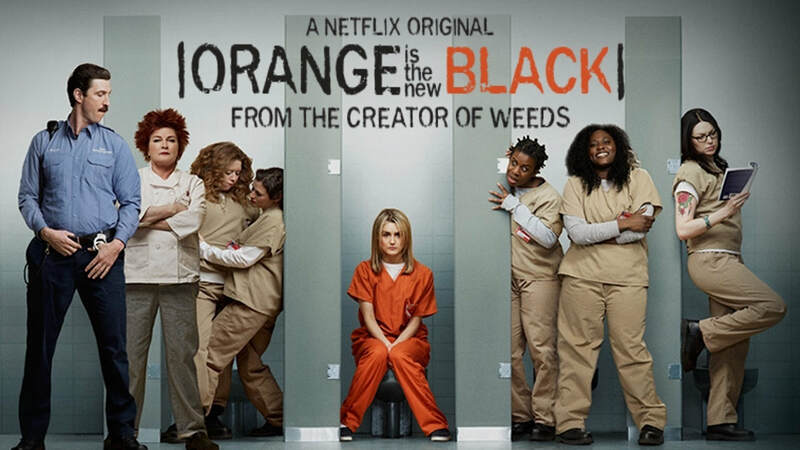 ​“Orange is the new Black” is a big part of the renaissance of television, which is about the female prison system and interplay between the various inmates. The show has been lauded for presenting woman, woman of color, queer woman in a different light, subverting stereotypes and reflecting society for what it is. The show is in its fifth season but still managing to resonate with audiences. 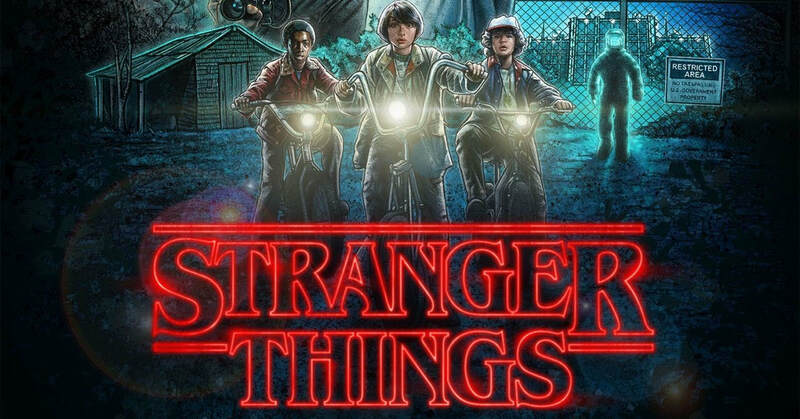 Then you have shows like “Stranger Things”, which is heavily influenced by 80’s sci-fi film classics like E.T and Close Encounters of The Third Kind. 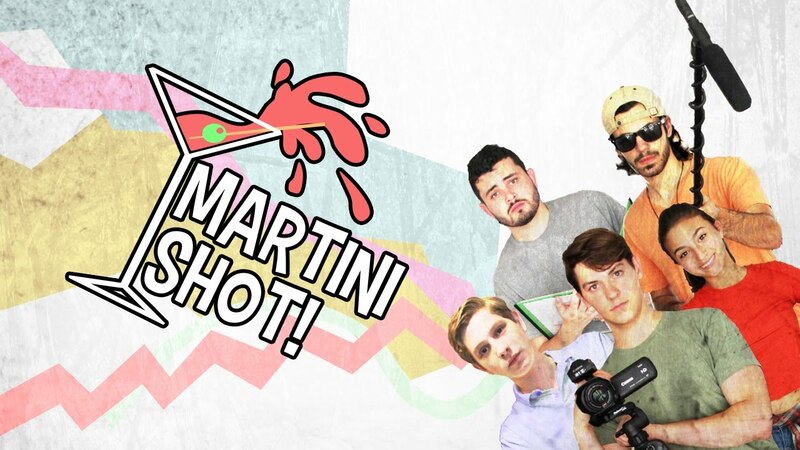 The show was an overnight hit when it aired last year. The reincarnation of these films in the form of a television series has broadened the viewership. A lot of film directors have dabbled in television; Martin Scorsese executive produced the short-lived HBO drama Vinyl. Steven Soderbergh directed every episode of The Kick, which was on air for two seasons. ​Another show that has been heaped with critical and commercial praise is “Atlanta”, which centers on a rapper trying to make it big in the music scene in Atlanta, a semi-autobiographical story about Donald Glover, star and creator, aka Childish Gambino. This is a show that we have, quite simply not seen before. The show has really stretched the bounds of comedy, from the writing to the directing. There are moments it doesn’t feel like a comedy; it’s more like an amalgamation of comedy and drama. The color grading and blocking; gives it a very distinctive look. ​Television has really evolved over the years and there has been a paradigm shift in the television industry. An exciting time it is indeed for television. A person responsible for maintaining actors’ hair styles during filming. A slang word to describe a normal indoor theater. Describes a film that includes or exploits certain elements (e.g. fast action, big-name stars) in order to attract a large audience. An abbreviation for Head of department. Sometimes in Hollywood the term is known as coordinators. 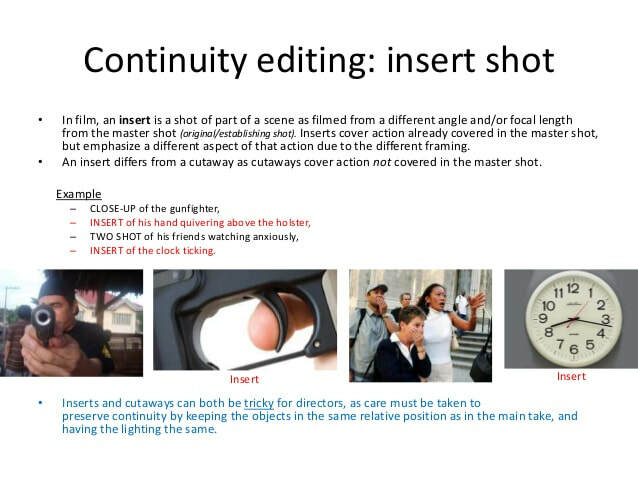 A word used on a continuity report to indicate that a particular take should be kept, but not developed. The short segments of TV show where the host of the program talks or discusses topics; common in reality TV, where a host summarizes what has happened before the show returns to the action. 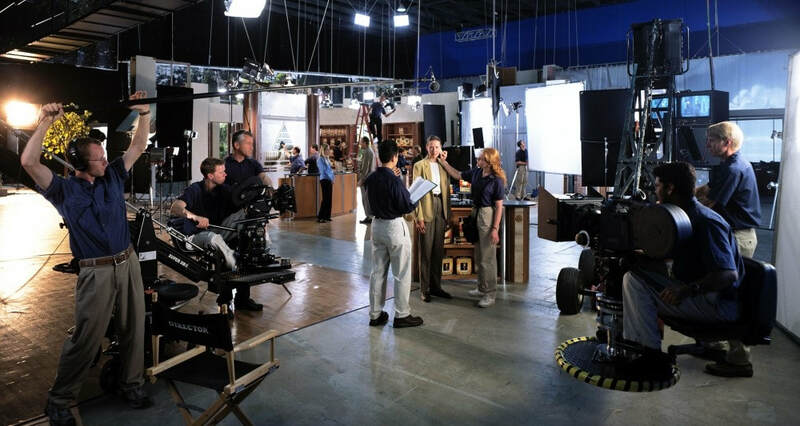 A set where set dressers and prop persons have finalized placing furniture and props for filming a scene and on which a scene is in the process of being shot; labeled thus to indicate that it should not be changed or disturbed.